Experimenting with a bright paint color is a great way to bring a sense of drama and glamour to a room, but choosing the right color can be a tricky process. 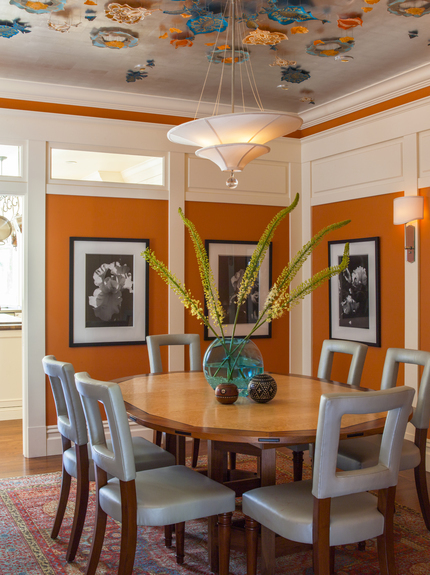 A color that looks muted on a sample can be too intense when applied to all four walls. 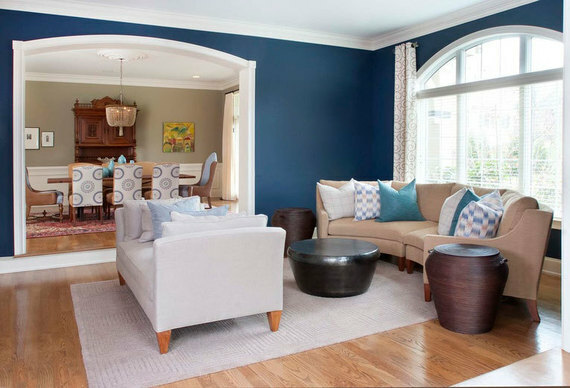 Experimenting with a bright paint color is a great way to bring a sense of drama and glamour to a room, but choosing the right color can be a tricky process. A color that looks muted on a sample can be too intense when applied to all four walls. Textures and tones found throughout the space can have a tremendous impact on how the color reads in the room. 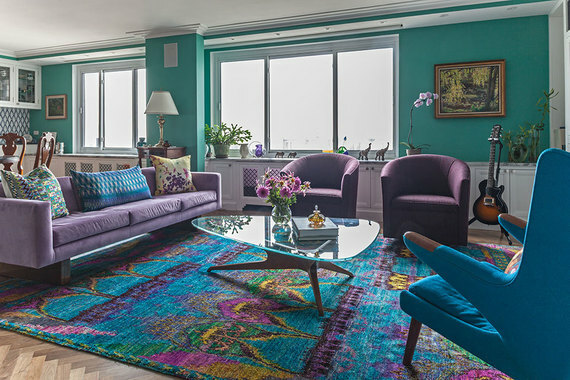 Six design experts give us their top tips to avoid common mistakes when going bold with color. Mistake #1: Choosing a Color Without Testing Samples. Mistake #2: Trying to Do Too Much. Mistake #3: Forgetting Other Materials & Colors in the Room. Mistake #4: Thinking that All Whites Are the Same When It Comes to Trim. Mistake #5: Not Using Accent Colors for Balance. Mistake #6: Not Supporting the Color in Other Areas of the Room.